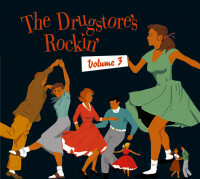 Bear Family’s 'The Drugstore’s Rockin’'. We continue the series. 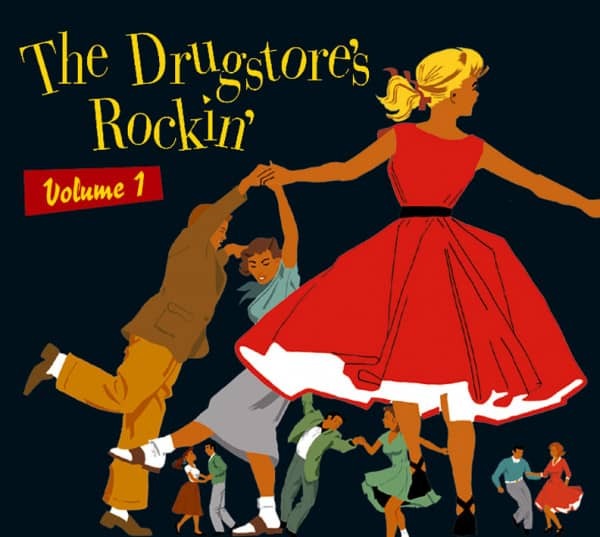 The idea is that you go into any drugstore or soda pop stand after school sometime between 1958 and 1963, and you’ll hear tunes blasting out of the jukebox that reflected the teenagers’ lives. 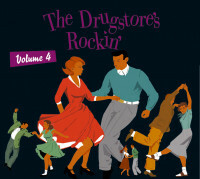 not only features rarely reissued hits like Sue Thompson's Norman, John D. Loudermilk's Angela Jones, and The Four Preps' Big Man, but ultra-rare classics like Barbara Evans' 1959 original version of Souvenirs, Jackie DeShannon's 1958 recording of Buddy, the LeGarde Twins' Rock 'n' Roll That Hula Hoop, Paul Evans' first release, What Do You Know, and Duane Eddy's buddy, Jimmy Dell, singing Oh, Oh Baby. Twenty-six tracks in all. Every one of them a little slice of teenage life circa '58, '59. A true Bear Family exclusive! 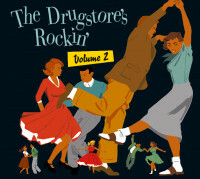 07 Angela Jones LOUDERMILK, John D.
24 Oh Oh Baby J. DELL & JIMMY WILCOX ORCH. Customer evaluation for "Vol.1, The Drugstore's Rockin' (CD)"